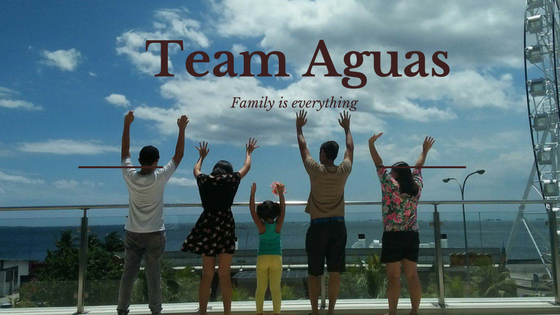 #TeamAguas: SM Kids' Fashion Holiday Bazaar!! SM Kids' Fashion Holiday Bazaar!! Get ready with your Christmas shopping list! 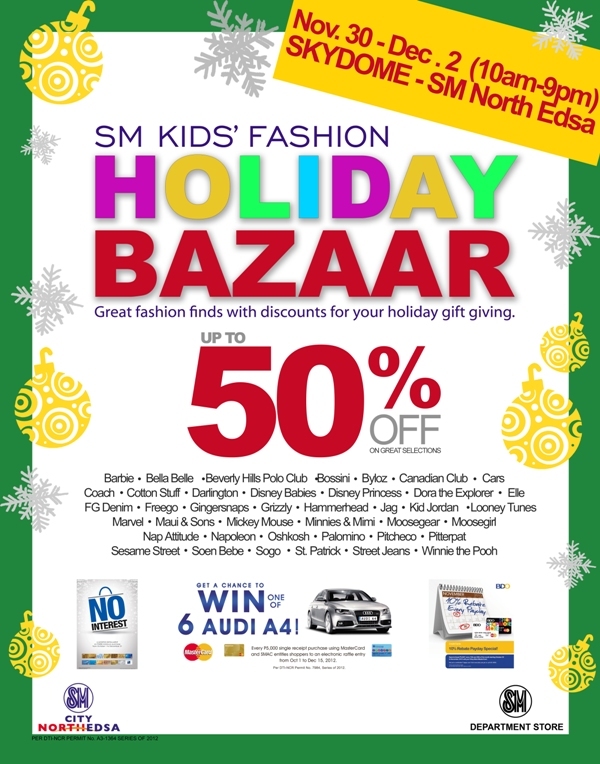 You may start your Christmas shopping early at the first SM Kids’ Fashion Holiday Bazaar happening on November 30-December 2 and December 14-16! You can enjoy the 50% off on participating brands such as Barbie, Elle, Beverly Hills Polo Club, and Gingersnaps, as well as Moose Gear and Moose Girl. See you there and Happy Shopping!! Fall in love with "Veille Boutique"